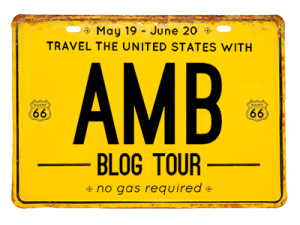 The fabulous American Made Brand Blog Tour is now over. It has been a wonderful journey across America and I'm sad to see it come to an end. But for me at least it isn't truly over because I'm now a huge fan of these terrific solid fabrics and will be using them again and again in my future projects. I hope you have enjoyed touring along with us and if by chance you missed any of the stops along the way, you can always go back and check them out, either by clicking on the American Made Brand Blog Tour link above and that will take you to the blog tour's main page with the entire schedule, or you can click on American Made Brand on my sidebar and then you'll see all of my posts about this blog tour. 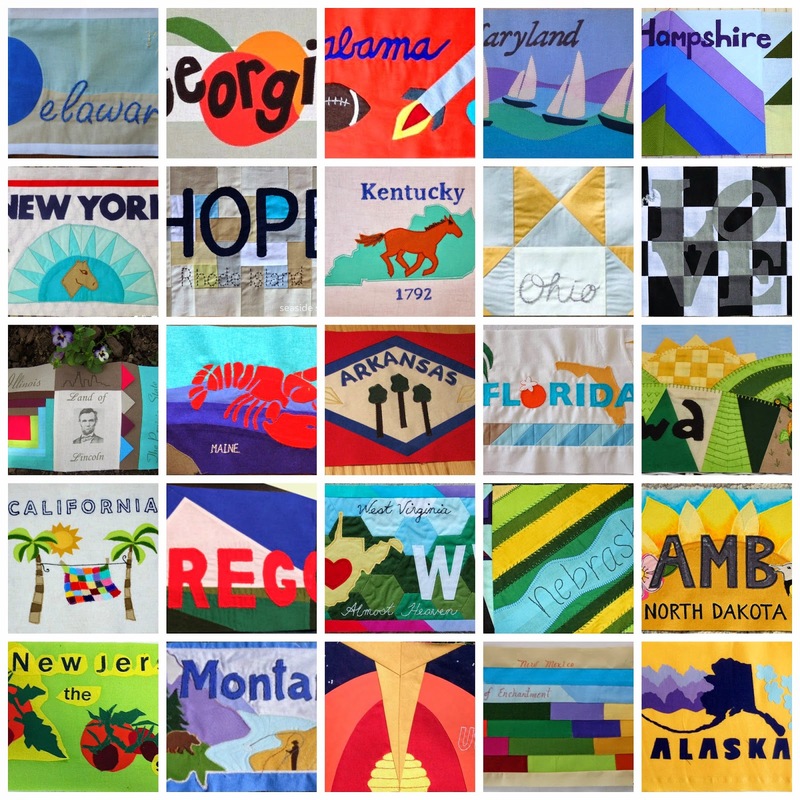 Here are the final collages with all of the license plate blocks, so you can get some sense of what the final quilt that will be shown at quilt market in Houston this fall will look like. This week I changed the collage up a bit for a different look, the 1st one has all the odd number blog tour stops and the 2nd one has the even numbered blog tour stops. In this day and age, with so much of the things we purchase made somewhere else, having a great fabric 100% American Made is something to celebrate. The fact that they are really wonderful to work with makes them even better. With 50 gorgeous shades, the line has a bit of every color family. I'm sure if you haven't given them a try yet, when you do you'll love them as much as I do. Thank you again to Clothworks for affording me the opportunity to be a part of this exciting blog tour. It was an honor and a pleasure and I've made a ton of new blogging friends. Now it's time to go and sew. Lots of work but oh so worth it, thanks to all and putting this together. That will be one fabulous quilt when it is completed. The colors and unique designs are gorgeous. Thanks for being our tour guide. Now to find the AMB fabrics. To see them altogether is just awesome!! 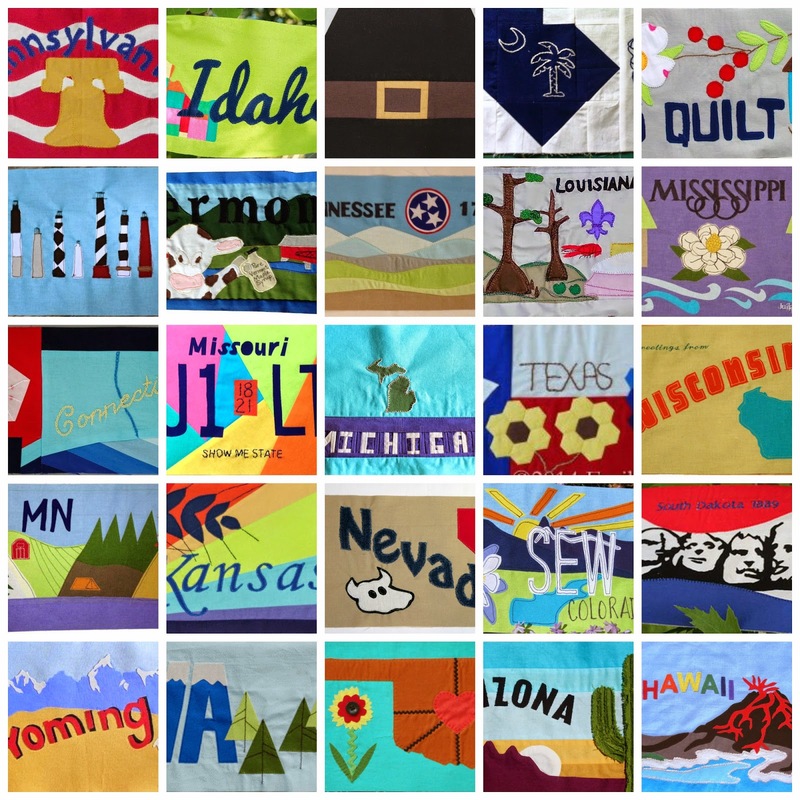 What a very cool quilt it's going to turn into!